That’s an excellent shot! I love dark toned black and white images. Thanks, John. I remember switching my screen to B&W when the sun was shining so brightly. I dislike the way the color in the landscape gets so washed out in bright sunlight. 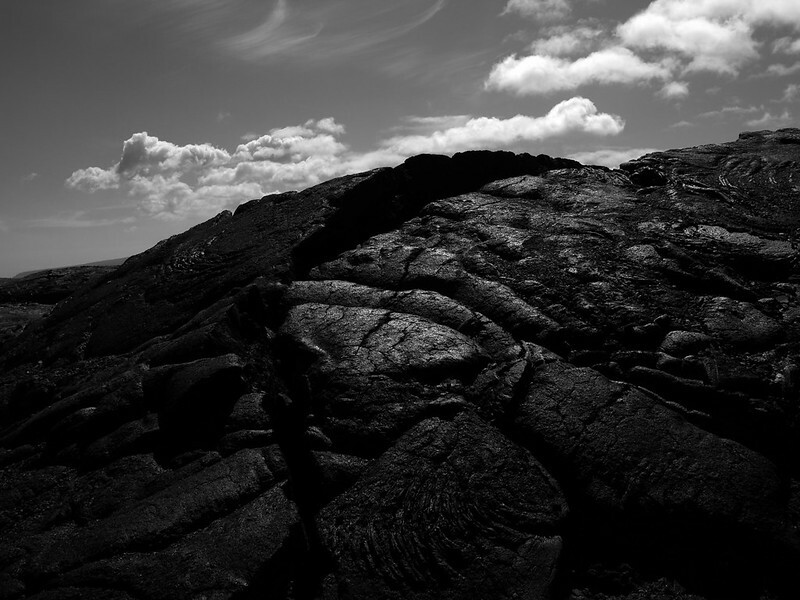 Then all the texture in the rock and the clouds came to the forefront.